Say "goodbye" to the urban world and hit the road! During 10 days, you will drive through the Australian Outback. At the wheel of your campervan, you will travel from one roadhouse to another, and feel the true spirit of the desert. 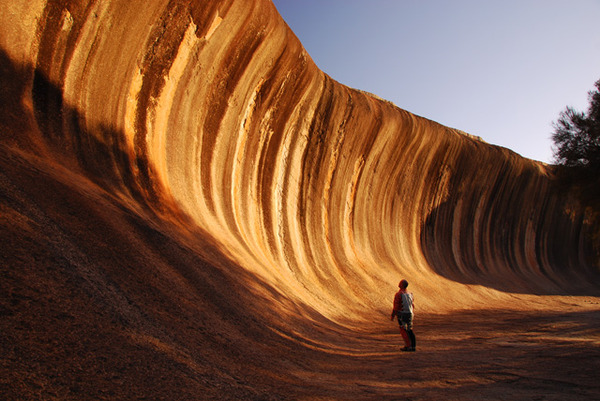 From the rock art of the Flinders to the mythic Uluru and the atypical Coober Pedy, you will be filled with wonder! Pick up of your vehicle in Adelaide. 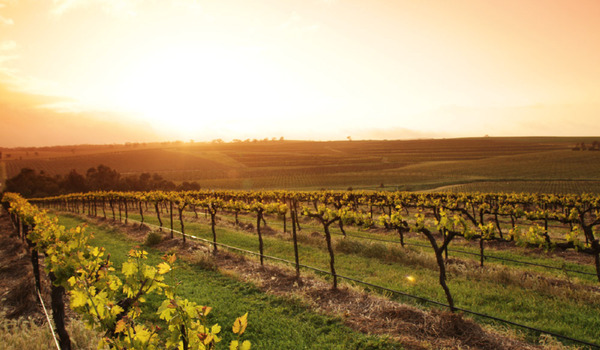 From Adelaide, head north to the Clare Valley, South Australia's most fertile agricultural region. The Clare Valley is especially famous for its wines. Stop at one of the wine cellars to taste some Riesling (considered the best in Australia!) along with some Cabernet Sauvignon or Shiraz. 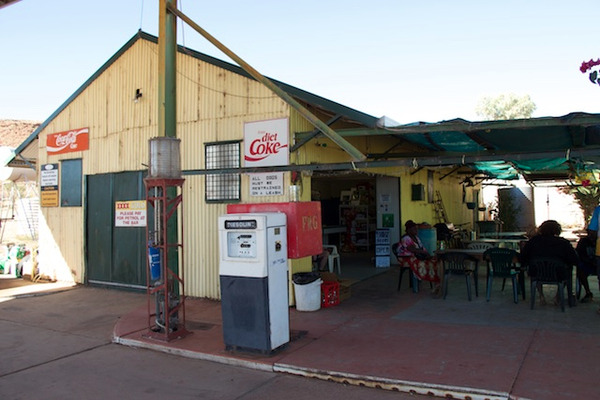 Then, hit the road once again to travel to the small town of Quorn, gateway to the Flinders Range. You are entering the Australian outback, so remember to carry enough water, food and fuel. 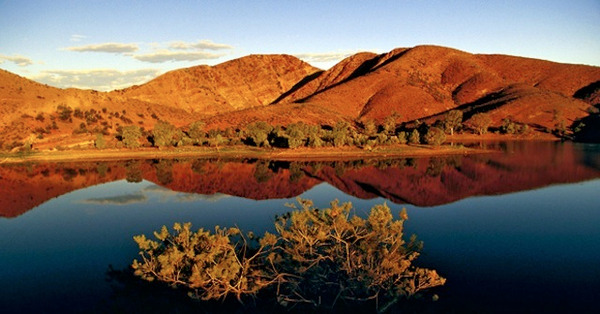 The Flinders Ranges are one of the oldest landscapes in the world! They will not leave you indifferent... The Flinders take different shades depending on the intensity of the sunlight. One of the most famous sites of the Flinders and one of its most characteristic landmark is probably the Wilpena Pound. This natural amphiteatre, that covers 80 km2, is spectacular. 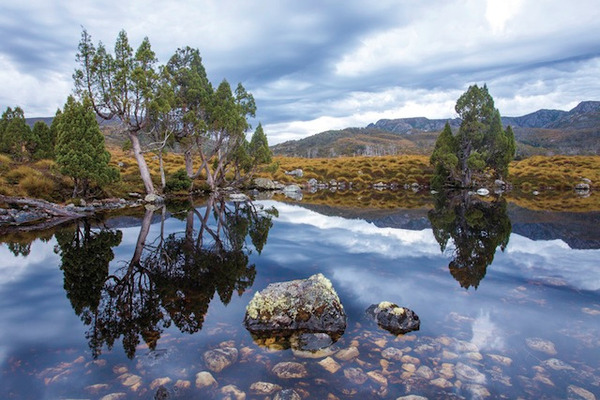 Despite their apparent aridity, the Flinders are home to several species of animals. You will certainly see some wallabies, kangaroos, emus and wedge-tailed eagles. 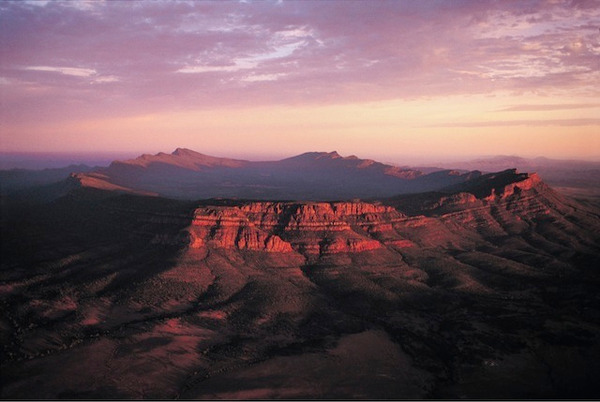 There are several options to discover the Flinders Ranges National Park. 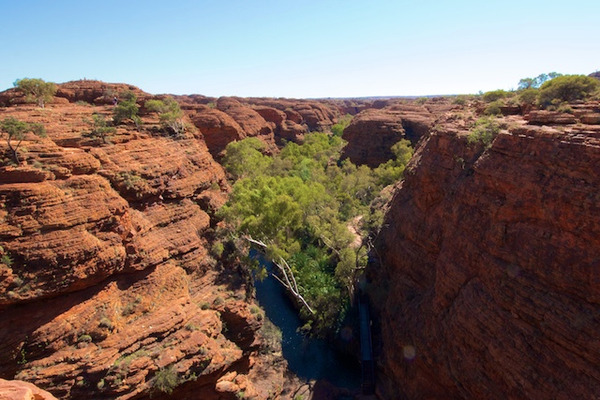 You can take the start of a walk, ride a bike or visit the Aboriginal sites. This day is dedicated to the exploration of the Flinders Ranges National Park, at your own pace. If you want to see the Wilpena Pound or the Brachina Gorge, take the start of a walk. If you prefer to see Aboriginal paintings, make your way to the Arkaroo Rock. You will also have the possibility to visit a former copper mine, the Blinman Mine, or the ruins of the Kanyaka Station. It will give you an insight into the daily life of the first European settlers. In the morning, head south to Quorn, and then take the Stuart Highway to the north-west. 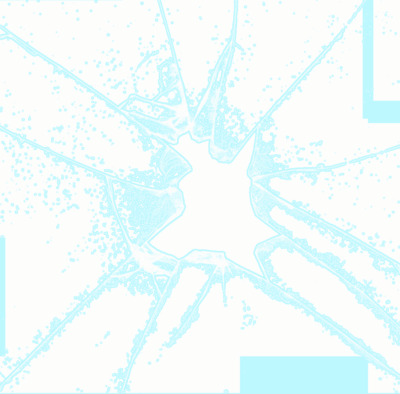 Along the way, you will first discover Woomera. This small city is famous for its military base, where several rockets were fired during the Cold War. The Woomera Range Complex covers approximately 127 000 km2... which is almost the superficy of England! Further north, you will discover some of the salt lakes of Center Australia. Most of them are dry and will give you the opportunity to take some unsual pictures! 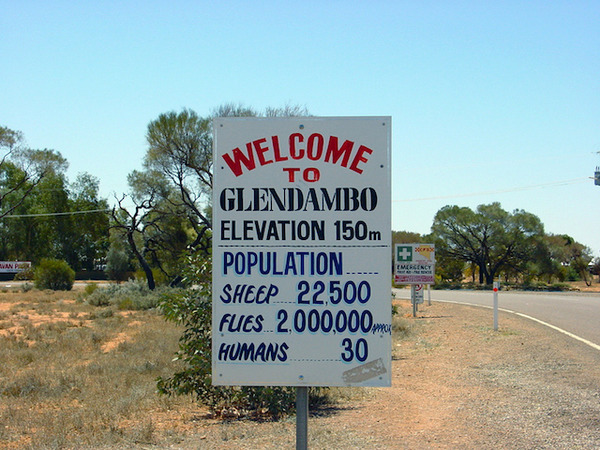 At the end of the day, you will reach Glendambo and its famous sign. Here there are 22 500 sheeps, 2 000 000 flies and only 30 inhabitants! You will now head to the unusual city of Coober Pedy, This underground city is located in the middle of one of the most desolate deserts in the world! Coober Pedy is famous worldwide for the quality of its opals, but also for its lunar-like landscapes. Several movies were shot here, like "Mad Max" and "The Adventures of Priscilla, Queen of the Desert". The temparature is so high in this part of Australia that the European settlers decided to build troglodytic houses. 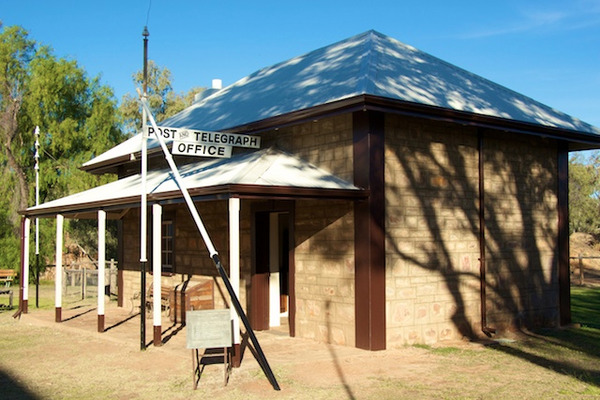 There are several things to do in Coober Pedy. 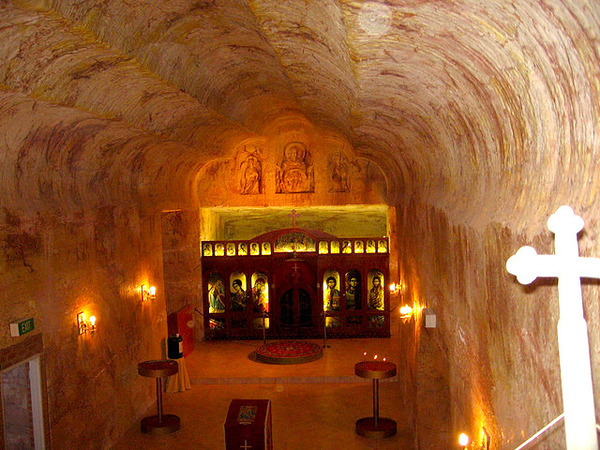 You will have the possibility to visit the Tom's Working Opal Mine or the Old Timers Mine, as well as an underground church, the Catacomb Church. You can also choose to explore the Breakaways and to make your way to the Dingo Fence. 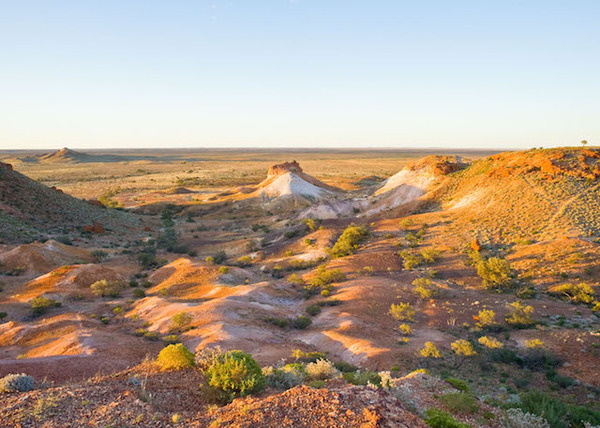 Take time in the morning to explore Coober Pedy and its surroundings. There are so many curiosities in this city! The Coober Pedy Opal Fields Golf Club is one of them. This green was listed as one of the ten craziest greens in the world... due to the fact that it is not green at all! There is not any lawn on the "green", so the players must carry their own. They play mostly at night, when the temperatures are lower. Another curiosity is the only tree of the city. Once again, the tree is not green. It was made from scrap metal. After lunch, head north to Marla. This remote city has a train station. The Ghan stops here once a week in each direction. Today's stage is going to be long, so it might be better to leave Marla early in the morning. 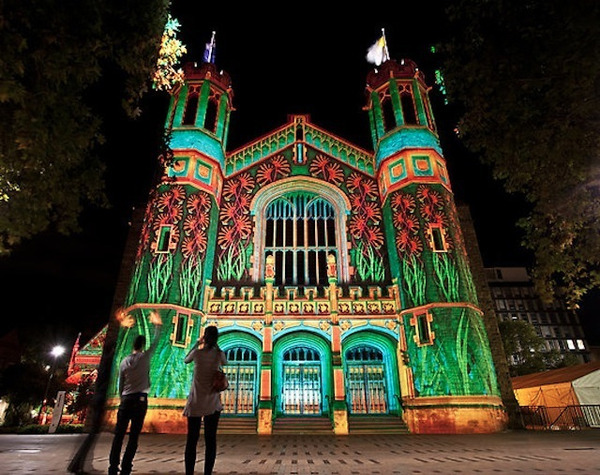 Along the way, you will cross the border between South Australia and the Northern Territory. The landscapes are still arid but start to evolve towards red shades. You will certainly see some "road trains". The Australian road trains are the largest and heaviest vehicles in the world! Triple road trains often weight more than 100 tons... You might also sea wild animals (such as kangaroos) and cattle, so be careful, especially at dusk. 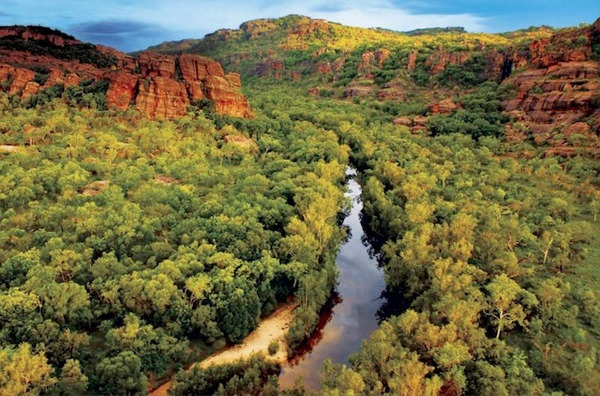 At the end of the day, you will reach Alice Springs, the largest city of Central Australia. 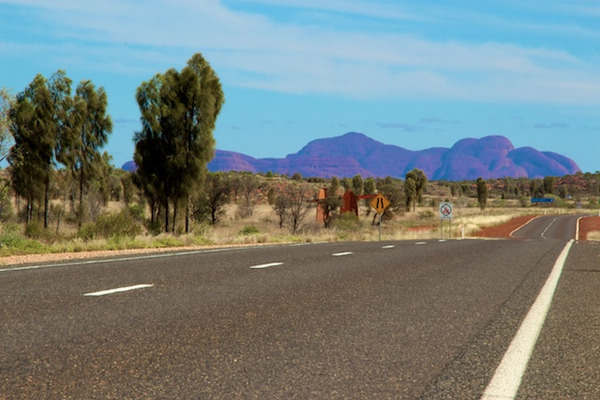 Leaving the capital of the Red Center behind you, you will head west to Ayers Rock / Uluru. Along the way, do not hesitate to stop at one of the roadhouses. Lost in the middle of nowhere, they seem to be the set of a Far West movie! Some lookouts also deserve a small break. One of the most spectacular is the Mt Conner Lookout. Located 90 km west of Uluru, this monolith should not be confused with the world-famous Uluru! 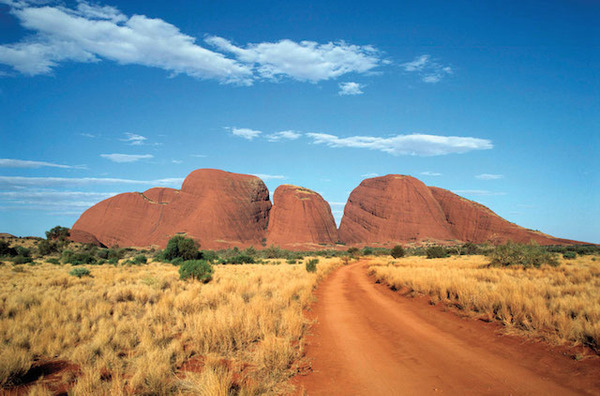 Upon your arrival in Ayers Rock, you will have some time to relax or to walk in the Outback. Then, make your way to one of the viewing platforms and enjoy an Uluru sunset!